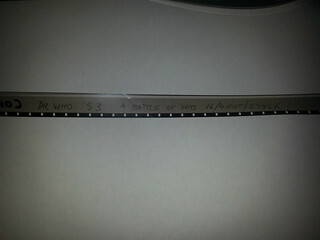 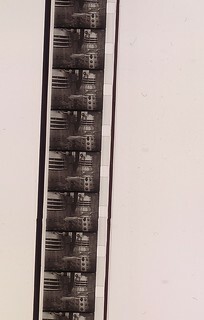 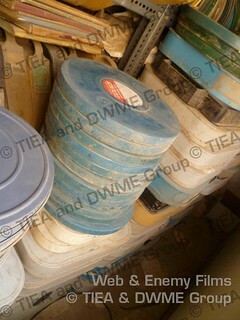 Below is a small collection of film extracts, film cans - both 16mm and 8mm - and can labels that have been found over the years. 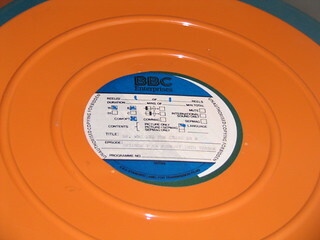 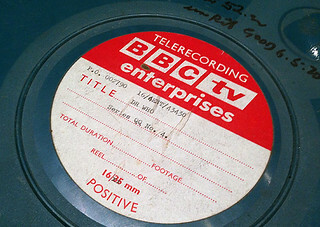 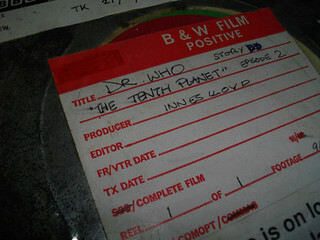 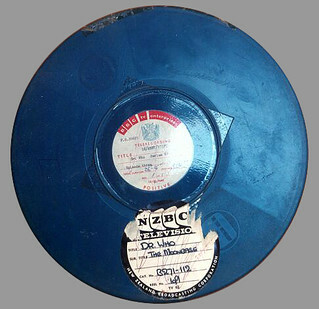 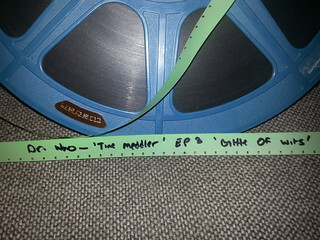 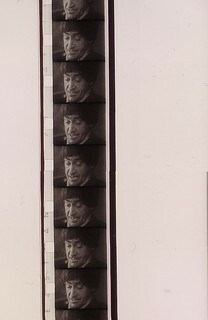 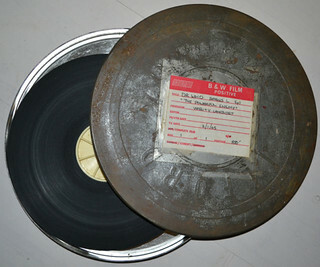 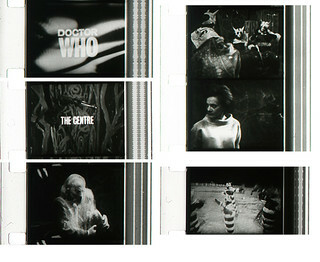 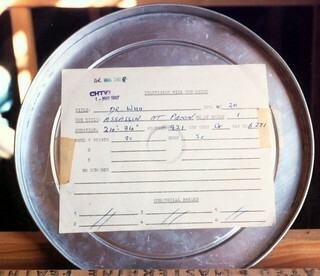 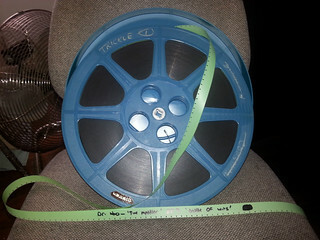 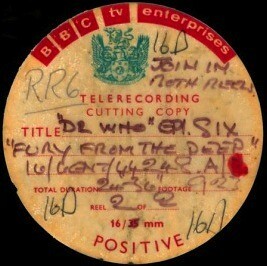 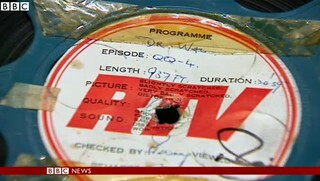 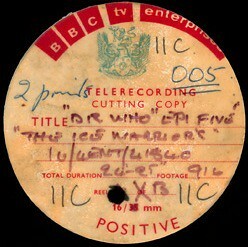 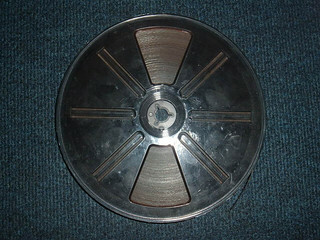 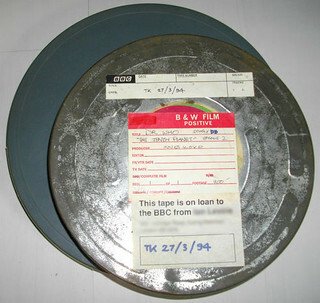 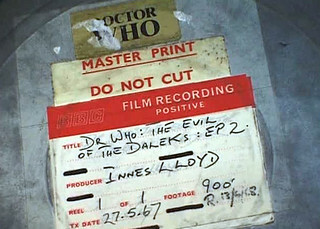 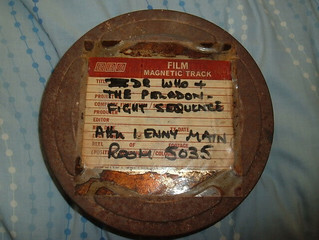 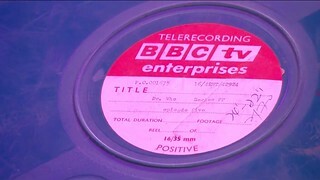 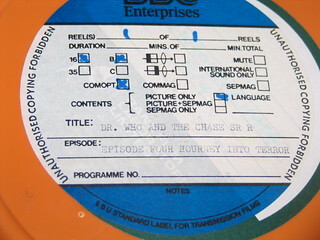 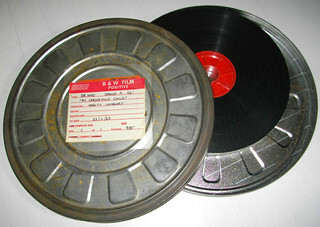 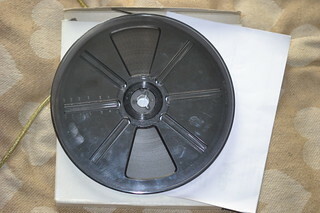 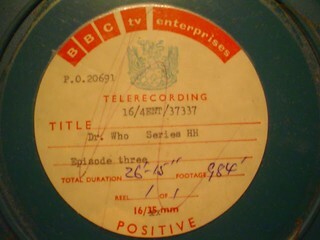 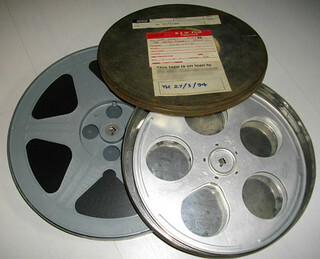 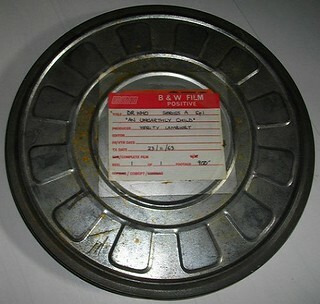 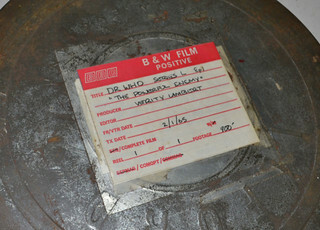 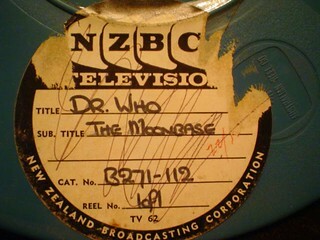 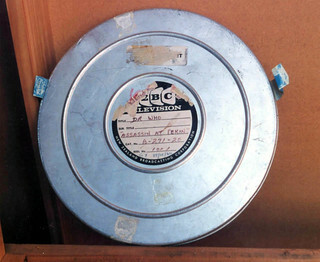 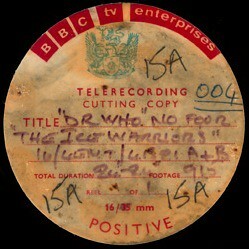 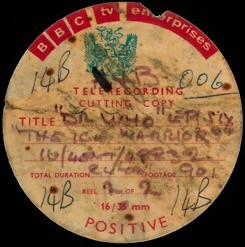 Note: The contents of film cans for Marco Polo 7, The Moonbase 3 and Fury from the Deep 6 did not match the contents. 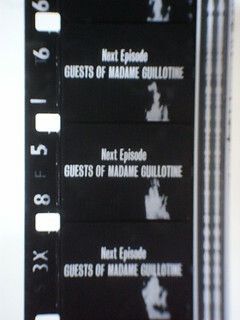 Sadly. 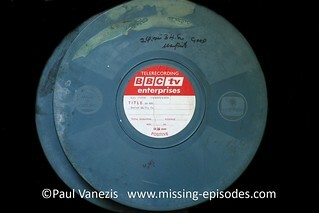 Extra special thanks to Paul Vanezis for providing me with some of the images.